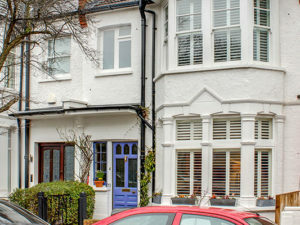 Situated in a popular Highgate Village mews, is this fabulous modern town house. 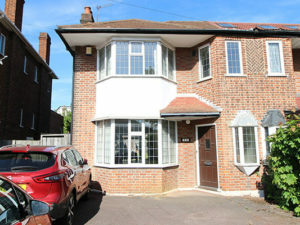 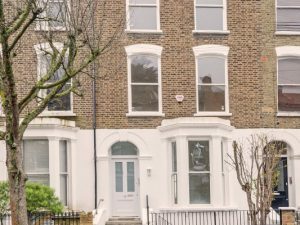 Offering well-appointed accommodation over three floors, this comfortable family home extends to 1922 sq ft. 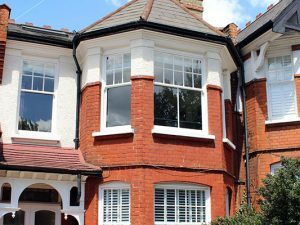 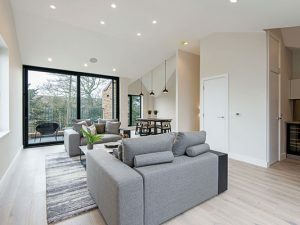 The property also benefits from off street parking and is ideally located for the amenities of Highgate Village and local transport links including Highgate Underground station (Northern Line).